Born on the North Coast of Oregon I spent a decade as a successful commercial salmon, tuna, and crab fisherman, after attending college. My fishing grounds were the Pacific West Coast from British Colombia to Central California, and my home port was the “Graveyard of the Pacific”, the Columbia River. I was an owner operator of various boats ranging from a 20’ Oregon City Salmon Dory to a 50’ Ed Monk design Salmon and Tuna Troller. 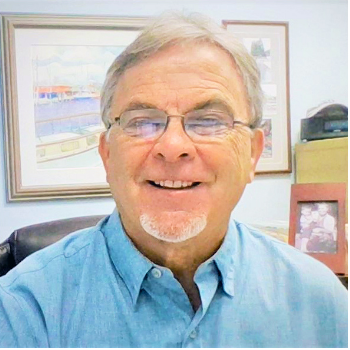 After logging well over a hundred thousand miles at sea I hung up my rain gear for the warmer climes of Florida and moved to Saint Petersburg in 1981 where I bought my first boat dealership in Tarpon Springs. I then owned a charter sailing operation and managed a bareboat trawler service before venturing into full time yacht brokerage. In 1991 I purchased the oldest existing yacht sales operation in Florida, (West Coast Yachts) and have successfully operated it continuously while merging with United Yacht in 2008. As a veteran in the industry I value the relationships that I have developed over the years with my many great clients and fellow brokers. I believe that honesty, and loyalty are the cornerstones to life and business and inviolate between client and broker. I pride myself in working hard for my sellers and always keeping my clients interests foremost. As an active boater myself I share a great deal of personal experience with my clients and friends, and often assist in not only the purchase, but the care, refit and maintenance of my clients yachts. I have a large staff of professional technicians who I employ to make sure that any needs my owners have are taken care of. My involvement rarely ends at closing as I strive to keep my clients happy in boating by working to make sure they have a great experience, and come back to me when it is time for their next yacht. 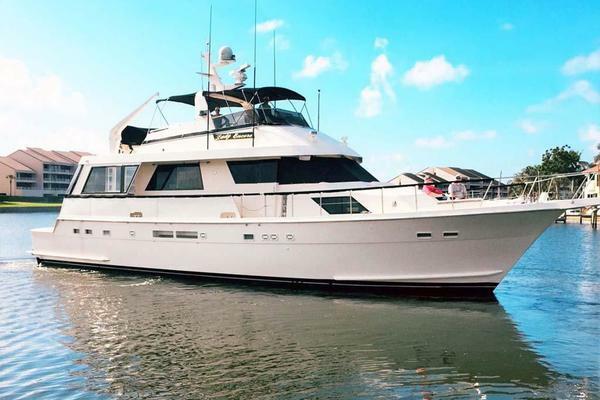 I am a licensed Florida Yacht Broker as well as a licensed Florida Real Estate Salesman. I am a Certified Professional Yacht Broker, (CPYB) and previously held a 100 ton USCG Captains license. Owning a yacht is the ultimate reward for those who are successful in life. I treasure getting to share, and assist those lucky enough to achieve this pinnacle of success. Call me anytime, as I answer my phone 7 days a week.